Somnath Chatterji is team leader for the multi-country studies program at the WHO (World Health Organisation). We interviewed him for Swiss Re's Open Minds project. 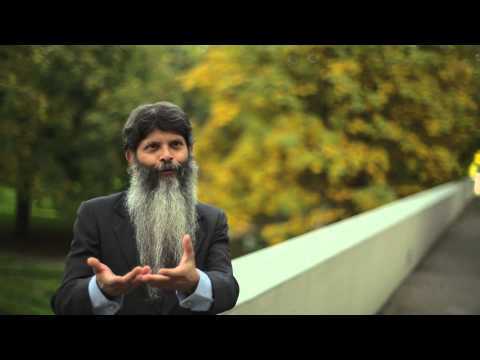 In this clip he explains that longevity isn't just an important issue for rich countries. According to his findings, low and middle income countries will face even bigger aging problems than rich countries because they'll grow older before they grow richer. Tags: #Open Minds video, #Video, #Emerging markets, #Somnath Chatterji.